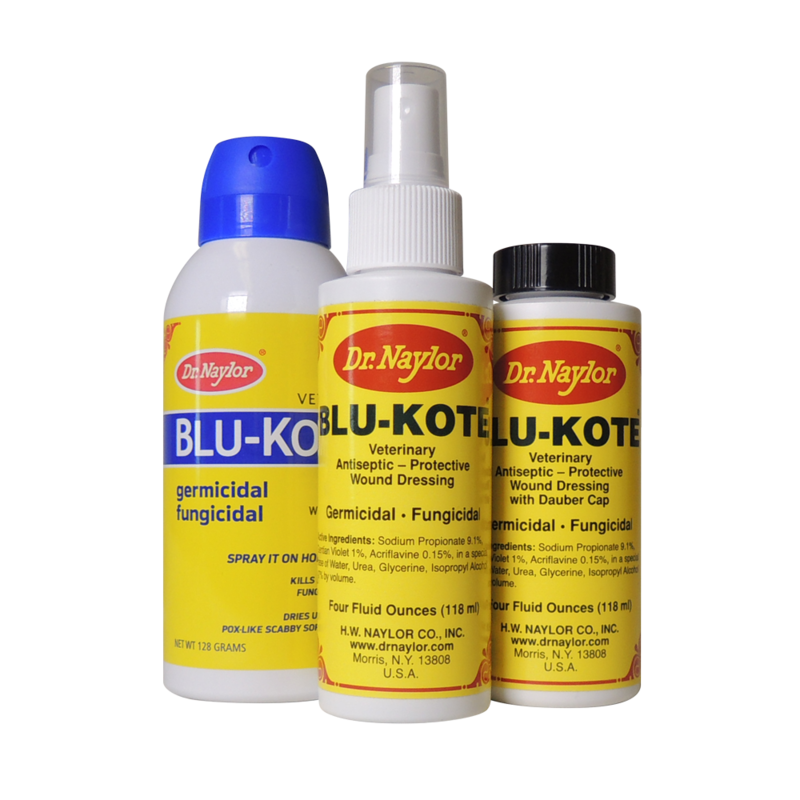 A fast-drying antiseptic wound dressing for horses and dogs effective against pus-producing bacteria, common fungus infections and ringworm. 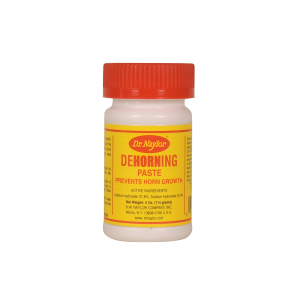 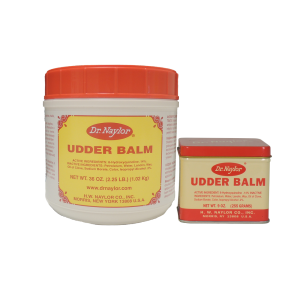 designed for surface wounds and abrasions. 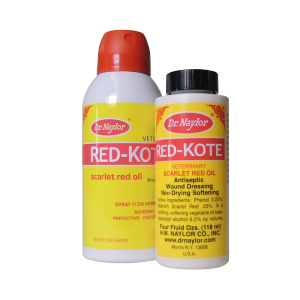 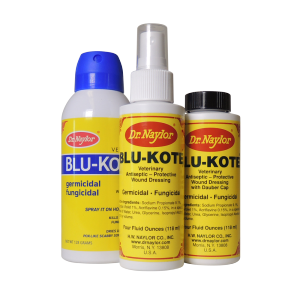 Keeping bacteria at bay can be time-consuming, but Dr. Naylor’s Blu-Kote makes it easier.